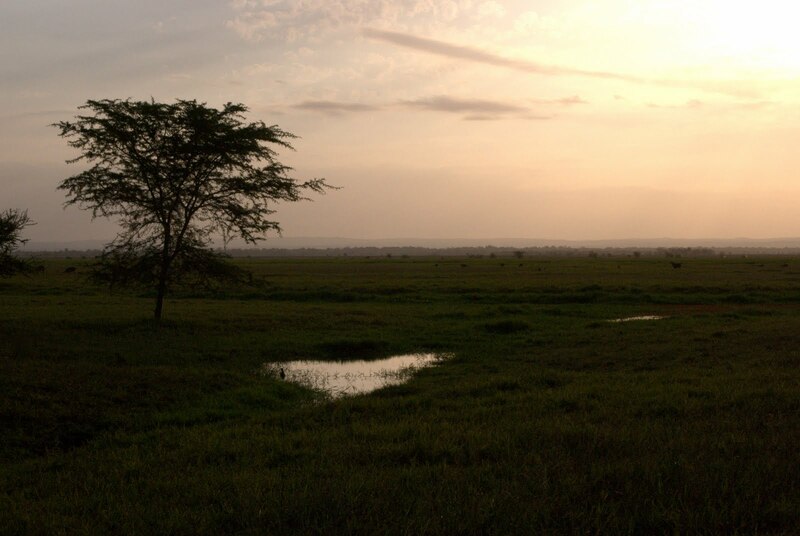 Gorongosa National Park is beautiful. On our trip there this weekend we saw some elephants, lots of plains animals and some sweet birds I've never seen before. I'm a big fan of conservation in Mozambique.